The Black Cat Team looks forward to exhibiting at the SAME (Scottish Association for Music Education) Conference at Stirling University later this week. The conference, hugely popular with music educationalists across Scotland, promises this year to 'Continue the musician's journey to excellence through music'. It is a highly informative resource for classroom teachers, and Black Cat is delighted to be involved. Martin Loft and Teresa Rogers from the Black Cat team will be attending the conference at Stirling University. Teresa Rogers comments: "We very much look forward to the conference, which has a great reputation among Scottish music teachers. We also look forward to visiting Stirling and the University." Black Cat Music will be displaying a large selection of its music education equipment which ranges from music stands and orchestra chairs to staging, choral risers and instrument storage solutions. 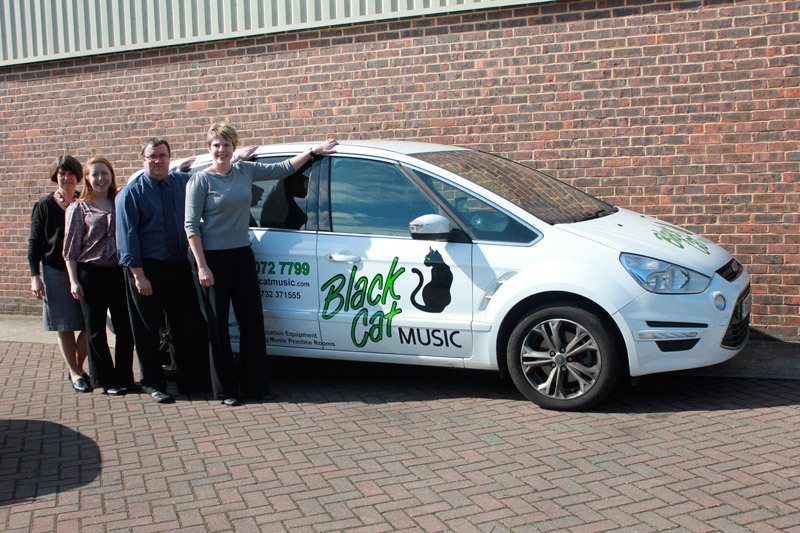 Black Cat's sister company, Black Cat Acoustics, supplies and installs acoustic solutions for schools, universities and public buildings, including sound-isolating, modular Music Practice Rooms from MusicPracticeRooms.com - affordable, flexible solutions for school and university music departments.